holding the power button for 3 secs until the red LED indicator light off. Otherwise it drains the phone battery much faster! There is always an exhausted memory no matter how large it is for the rich and wonderful functions of iPhones. 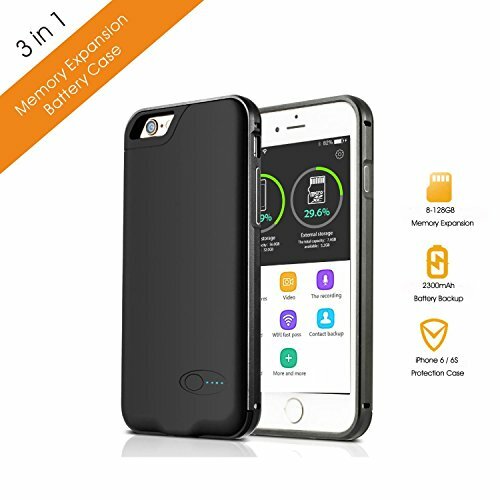 The light protective case provides you with prolonged power of iPhone. increases gaming time so you can feel more relaxed in your leisure moments. The powerful and wonderful photograph function of the iPhone can record the little moments of daily life at any time. Import the wonderful photos taken by iPhone to LetCome Case and release the precious internal memory space of the iPhone. Photos saved in LetCome Case can be reviewed whenever and wherever you are. Pictures with monumental meaning are always beside you. If you have any questions about this product by LetCome, contact us by completing and submitting the form below. If you are looking for a specif part number, please include it with your message.